We know to communicate well, both for inbound and outbound processes. Let it be receiving and handling queries and complaints or initiating calls to take surveys or market products, our experts can perform amazingly. 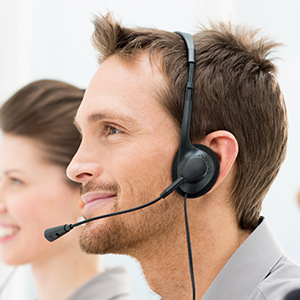 Our excellence as one of the most reputed call center outsourcing vendors is proven by the level of complexities we have dealt with in the past. Read how we handled some really tiring projects in most strategic manner. Our client has launched a flagship lifestyle product that promises to dramatically control the anti-oxidants in the skin, thus reducing the ageing process for beauty conscious populace. 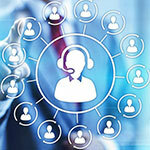 Keeping in perspective the global appeal of the product, the client wishes to set up a call center that would cater to the specific questions of customers from targeted markets in their native tongues. The client had introduced a completely new software product with a lot of technical features. Its purpose was to facilitate improved communication flow in a company. 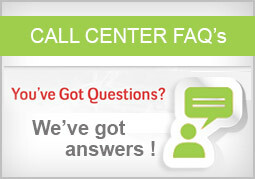 We were asked to put up an outbound cold calling procedure to generate leads. The challenges were obvious. First of all, the product was highly technical and completely new on the market. There were several challenges that needed to be faced. Obviously, the number of subjects to be interviewed as a part of CATI services were high. Distinguishing client’s offerings was another hindrance as there were countless similar products and services in the concerned market. The client is one of the most reputed and leading insurers in the world with a strong presence in over 64 different countries across the world. The client is also a member of a business conglomerate whose primary business is financial and accounting services. 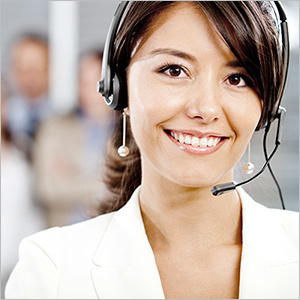 Recently, a leading private insurance company facing a problem with their customer support desk approached us. It was related to large scale call abandoning. Naturally, their clients were enraged with the call center services and customer support offered; the company approached us for a solution. PGBS was approached by one of the leading photocopier companies with serious customer service issues that began to affect their business. 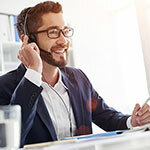 We were able to learn that the customer satisfaction levels of the client have suffered astoundingly as their call abandonment rate reached a worryingly whooping rate of 38-42% on an average. PGBS was approached by a healthcare BPO company operating from Australia with the requirement of improving the quality and efficiency of their BPO processes. The company was concerned that, despite the millions of customers they support every month, the satisfaction levels of the customers were dwindling down. This case study dwells upon the telemarketing services and supports extended to an Australian hardware manufacturing firm which wanted to cater to the Chinese market but lacked linguistic experts who can interact with prospects. Let our skills to interact, understand and convince be of help for you. See your business soaring to newer elevations. Contact us now!